Ready To Place Your Foodservice Order? Get in touch with our Team? ask a question? or leave feedback? 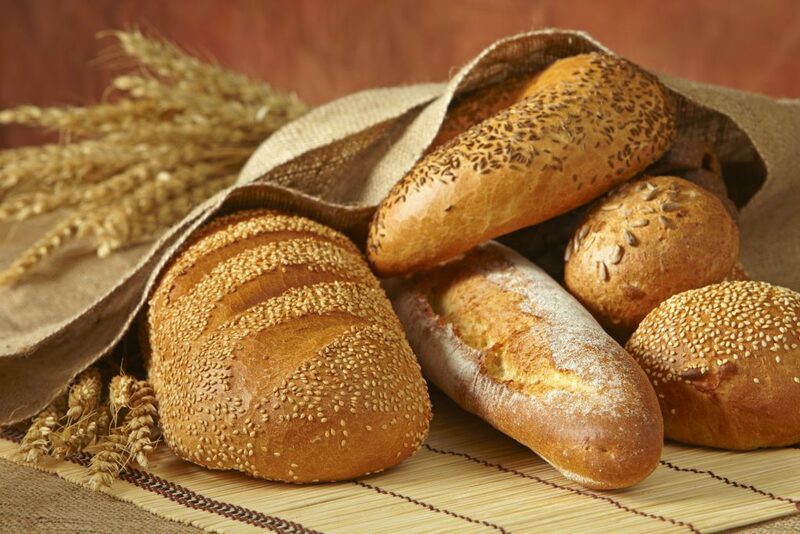 Morabito Baking Co., Inc. is a fourth-generation business, based in Norristown, PA, that has been in continuous operation since 1932. 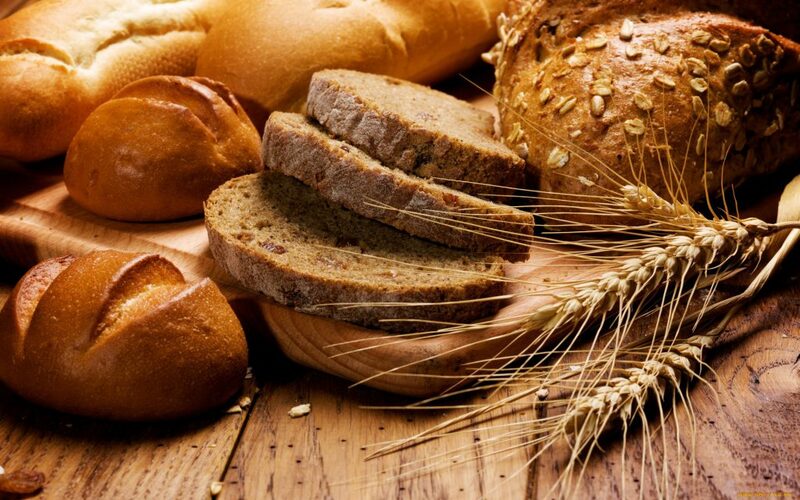 Many things have changed over the years since the company began, but our mission is the same: All of our bread is baked fresh daily, with each product's formulations tailored specifically to our customers' requirements. We take great pride in our unsurpassed quality products and great customer service. I Love your Steak Rolls!!!! I ran into Redner’s early this morning for my steak rolls, I only buy one kind which the shelves were empty. I guess I was there before delivery, so now I was trying to figure out what to do. I do not like the store made and I already had the chip steak, ugh I was thinking I would have to change my supper menu. It’s a Friday I wanted something quick and easy , I glanced and saw the Morabito Rolls hmmmmm am I going to waste my money, I thought. I picked up the package so Fresh I picked up another package just as Fresh, so I bought the two packages. I just made my sandwiches, I put the roll in the oven for 2 min was not sure how it was going to taste. OMG This is the BEST Roll I have ever tasted!!!! When you make or buy a steak sandwich I have always said it’s the Roll that makes it taste so good. I will NEVER go back to the roll I have always used, I am so glad the shelf was empty! I purchased the Challah French Toast at my local Wegman’s store. I can’t tell you how pleased I was with this new found product. I have two teenage sons who eat me out of house and home and when they don’t, their friends do. This particular morning I had the baseball team staying overnight. I broke out the Morabito Texas Toast and proceeded to make the best French toast ever! Not a crust of bread left. I will most certainly be buying this product again and I guess I will have to buy two loaves at a time because with teenage sons you never know who will show up. Made in PA. It makes a difference. © 2017 - Morabito Baking Co., Inc.